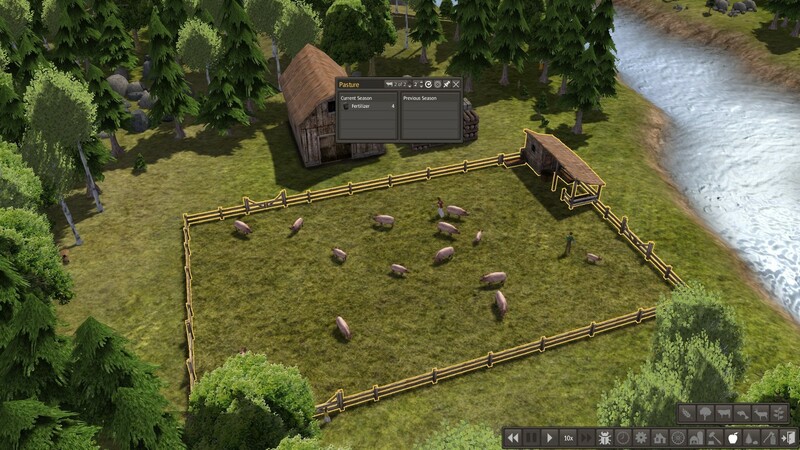 Version 1, This mod add Troy's Pigs to the game as livestock. Pigs drop Fertilizer over time and drop Pork and Leather when killed. 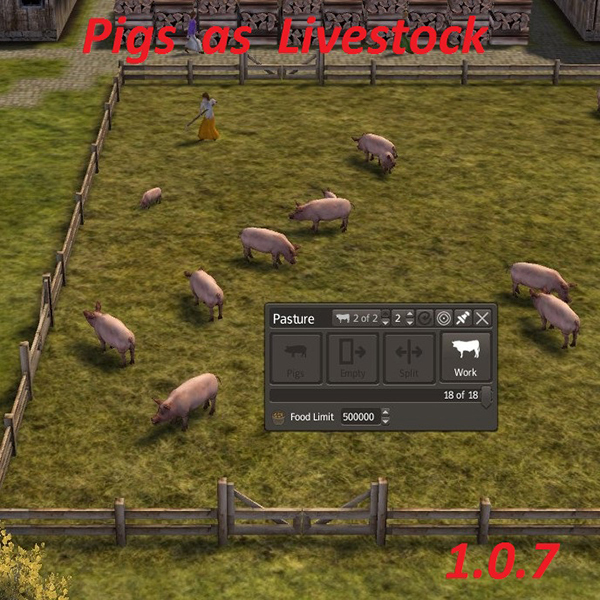 Pigs are included in RK Editor Choice mod all versions. This mod is for the people who don't want to use RKEC mod. BIG THANKS to Troy who graciously provided the Pigs model and its animations. I read somewhere that you and Kralyerg were merging bone meal and fertilizer...is that correct or am I misremembering? Yes, you are right, I read that too but not sure if kralyerg implemented it all ready in the MM. OK, thanks. It is probably time for me to rethink using megamod, at least until it gets updated. yup we are merging it. one or the other had to make the changes/adjustments. he proposed it was "him" that had to make the changes. of course MM will take long time to make changes cause he has to integrate RKEC to it which will take an enormemous effort to do.